A short guide to patio umbrella by Homelilys decor - YoursTrulyHandmade.com - DIY, Home Rennovations and a lot of crafts! When the warm weather begins to come out wherever you live, the patio becomes a place of relaxation. Depending on your schedule, you go there during the week or on the weekends to relax and share stories or simply take in the outside of your home. If you do this often during peak sun hours, then a patio umbrella is a much needed purchase. A patio umbrella may seem an insignificant addition to outdoor space but it makes a lot of difference. With the right umbrella in place, a patio becomes more attractive and welcoming. Likewise, the intended look of your outdoor space can be destroyed when you choose the wrong umbrella. When it comes to choosing a patio umbrella, there is no one-size-fits-all approach. Different umbrellas suit different settings. Knowing what to look for in a patio umbrella is key to making the right choice. Determining the best size patio umbrella and base for an outdoor space is an important part of the buying process. Here are some sizes of patio umbrella as categorized into three. Namely small, medium, and large. 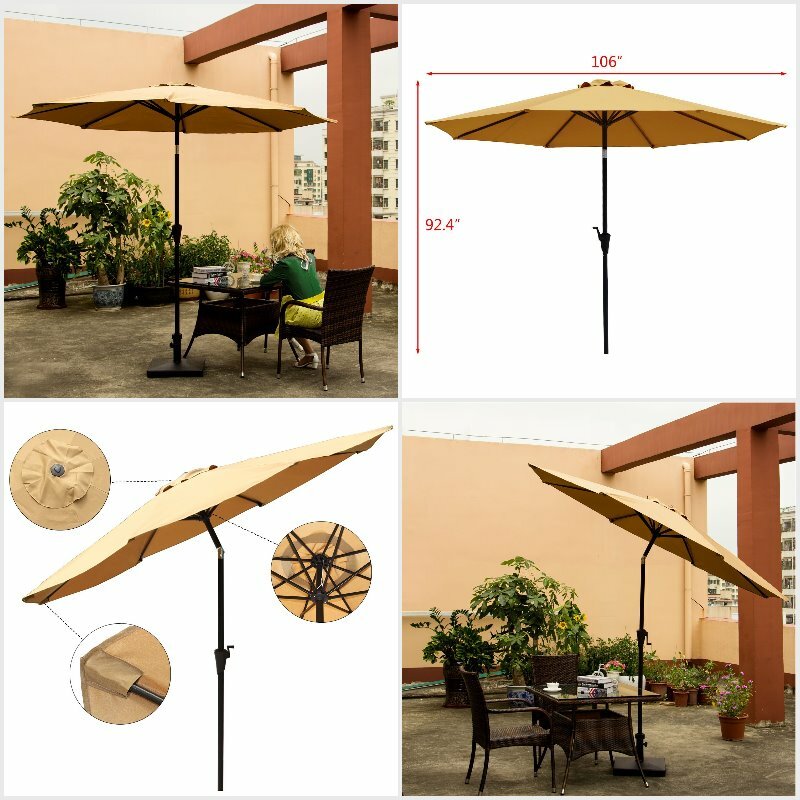 The small sizes patio umbrella has it range from 6ft – 6.5ft and 7ft – 8.5ft. 6ft – 6.5ft: 30 inches or less diameters tables will get its perfect shade with a patio umbrella of this size. They require a 35 pound umbrella base, and will provide up to 44 square feet of shade. For a bistro set, this could be a perfect size. Seeking for an umbrella for an outdoor dining? This could be your perfect size. A 7 foot patio umbrella with a 40 to 60 pound base will be appropriate for a four person dining set, or 48 inches in diameter table. It will provide a shade coverage ranging from 38 to 56 square feet. Medium patio Umbrellas has it range from 9ft and 10ft. 9ft: This 9 foot patio umbrella can provide basically a shade of over 63 square feet. For a moderately sized dining sets or outdoor conversation sets, this can be the most appropriate size. 65 to 70 pound base is needed for this umbrella size. 10ft: For 62 inches in diameter or less table, 10ft patio umbrella is recommended. 10ft umbrella provides a shade of up to 78 square feet. 65 and 70 pounds base are needed for this umbrella size and it serves wonderfully when used for a six person dining set. 3) Large patio Umbrellas 11ft. 11ft patio umbrella provides shade of about 95 square feet, it is the best for large seating sets, large outdoor dining set and also for eight person dining set.11ft patio umbrella will need about 75 pounds base. The patio umbrella just like every other properties in and around the house requires care and maintenance. Though easy and simple, yet very essential. Here are some of the ways to maintain patio umbrellas. The use of abrasive cleaner: Abrasive cleaner when used can cause a permanent damage as it causes the umbrella material to fade. Fading of umbrella may not be a welcomed development or a nice sight. That is why in other to maintain the attractive colour of your patio umbrella its best not to use abrasive cleaner. Internal mechanism: forcing your patio umbrella to either open or close could cause damage to its internal mechanism. 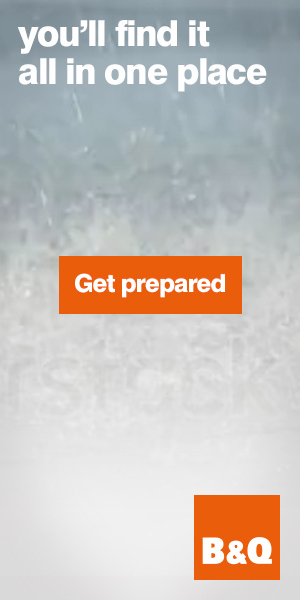 As a result of the damage, your umbrella may be slaking and lose its normal design. Umbrella cover: protecting your umbrella from bad weather conditions and unplanned rips or tears is very essential that is why it is advisable to get a very good cover for you patio umbrella. All patio umbrellas are built to last and made for shade, for comfort and relaxation. Its smooth-working crank-style lift and locking tilt mechanism makes it unique. Patio umbrellas has a stylish shade which allows you to enjoy the sunny days in the shade of your deck. Patio Umbrella, Market Umbrella and Offset Umbrella Fabrics: Plastic, cotton, vinyl, polyester, solution-dyed acrylics and olefin some of the outdoor umbrella fabric available in patio umbrella. The durability, and lasting attractiveness of your patio umbrella is highly dependent on your choice of umbrella fabric. Before you make your choice, it is advisable to put into consideration how often you will be using your patio umbrella.